Vests and coats There are 8 products. 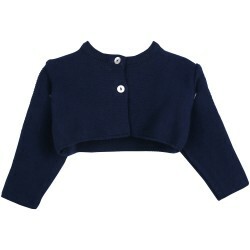 A warm and comfortable coat to protect baby from coldness. 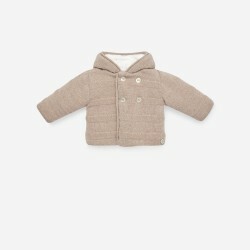 A warm and comfortable taupe vest with collar, to protect baby from coldness.